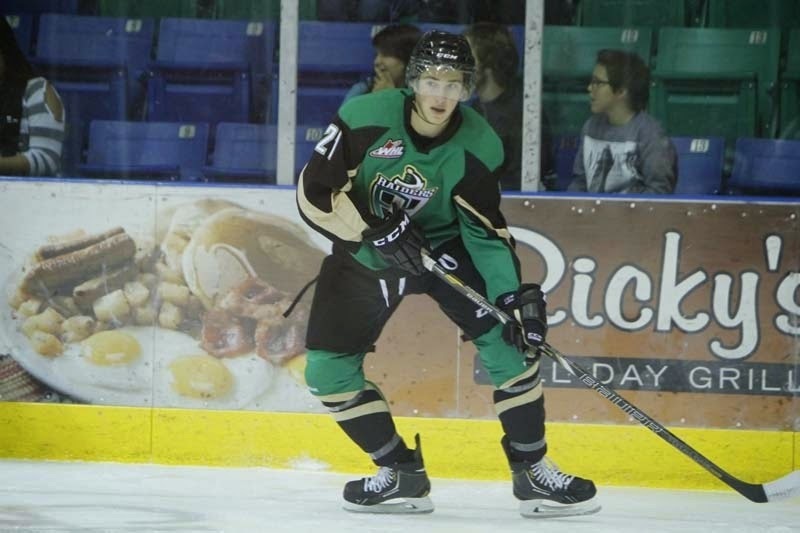 The second blog entry from Prince Albert Raiders forward Matteo Gennaro arrive in my inbox this week. If you missed the first chapter, it can be found HERE. The St. Albert product has eclipsed his stats in all categories from a year ago and is currently focused on helping the Raiders in their quest to chase down a playoff spot.